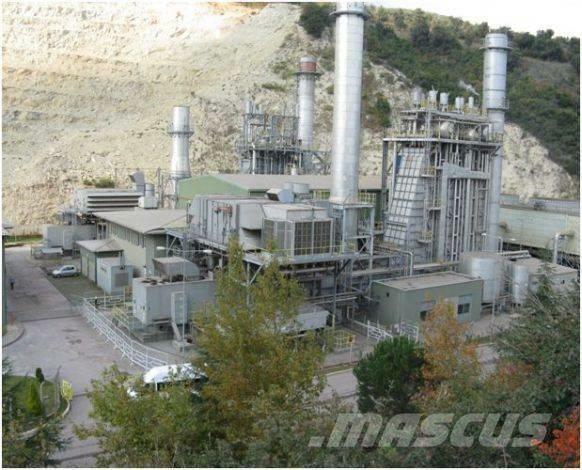 120 MW LM6000 PC combined cycle power plant consists of (2) 47 MW LM6000 PC Gas Turbines, Year 2007, 50 HZ, 11.5KV. HRSG, Steam Turbine, electrical systems, control systems, air system, cooling system, starting system, lubricating system, air compressors, demineralization unit, switch room, transformers, pumps and much more. The LM6000 PC gas turbine power plant is a complete plant that has been well maintained since installation on site. Can be seen in operation.